Between selecting color schemes, designs, typefaces and logos, creating a strong corporate identity can be an intimidating task. Beyond Spots & Dots can handle the corporate identity creation process from start to finish, working with you to find the look and feel that best represents your business. Whether you are looking to create a new corporate identity, or just want to enhance the one you currently have, our expert team of graphic designers will work to create a customized corporate identity plan that is perfect for your business. From designing logos to ongoing corporate identity management, we are committed to helping your company build a solid corporate identity. We’ll start from scratch to develop a logo that represents your product, industry and attitude, be it serious and professional or delightfully quirky. Have an existing logo? We can update it to bring new life to your branding. 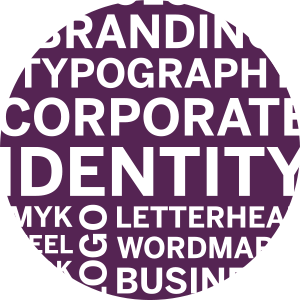 From standardized fonts to color schemes, your corporate identity is reflected on everyhing from letterhead to business cards. 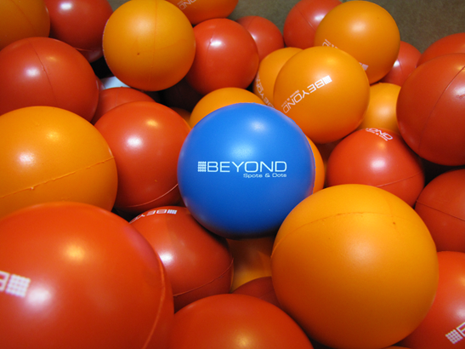 Your corporate identity needs to be defined as well as identify with the public, clients, employees and the media. Corporate letterheads bring a level of professionalism to the table when personal communication is necessary in daily operations. You want to give clients and prospective customers a way to get in touch. Give them the information they need and wow them with a clean business card design. Your brand logo is the face of your company. We’ll create a logo design that represents the quality of your business and leaves a positive impression on current and potential customers.